Meet Dr. Denise Bonnin Did you know Dr. Denise Bonnin was on "Who Wants to Be a Millionaire"? Find out more about our new interesting doctor in this intro video. The metatarsus is group of bones in the foot, between the ankle and the toes. This area may become stressed and inflamed from a variety of causes including playing high impact sports, being overweight, having high arches, and wearing poorly fitted shoes. Arthritis and osteoporosis are also factors to the development of metatarsalgia. There are 28 bones in your foot, and 19 of them are in your toes and midfoot area, so there are a lot of complications that can occur with this part of your foot. Since metatarsalgia has many of the same symptoms as other foot problems, it is important to seek the guidance of a foot specialist to rule out things such as a stress fracture. If left untreated, metatarsalgia can lead to future problems in your lower back, knees, and hips. Usually, DIY treatments such as resting the foot or using an over the counter metatarsal pad can be enough to relieve your pain. However, realignment of the metatarsal bones may be necessary to provide pain relief and discomfort. 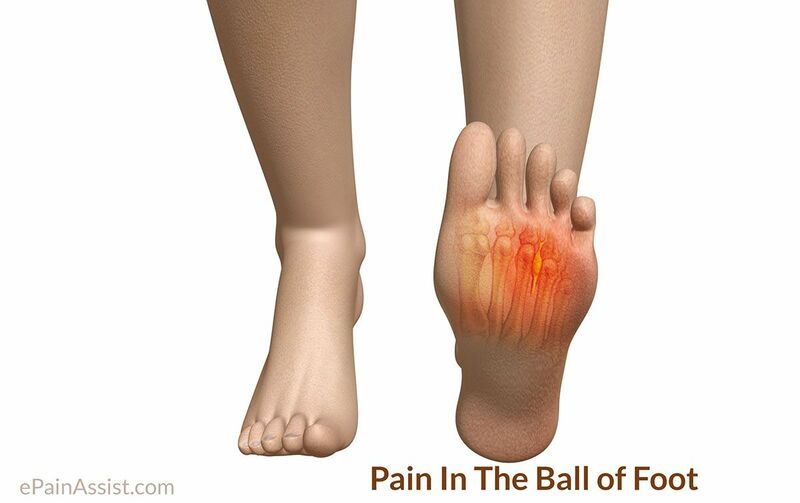 If you are experiencing pain in the ball of your foot, please come in and see of our podiatrists at Family Foot & Ankle Specialists.